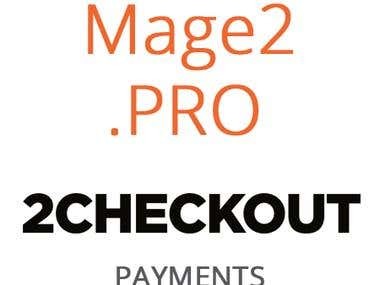 30 extensions for Magento 2. 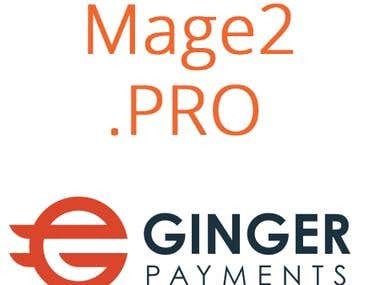 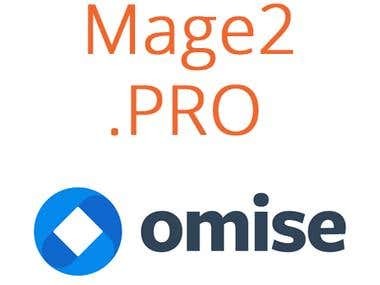 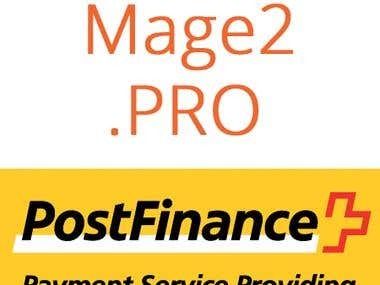 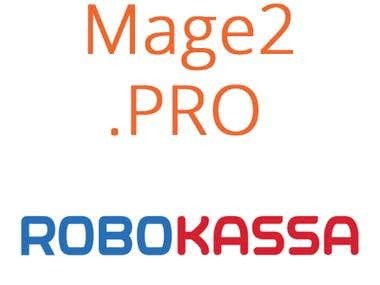 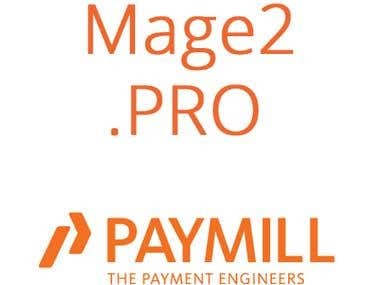 18 payment gateways are integrated with Magento 2: Stripe, Moip (Brazil), Square, iPay88 (Malaysia), SecurePay (Australia), 歐付寶 allPay (Taiwan), ING Kassa Compleet (the Netherlands), Omise (Thailand, Japan), 2Checkout, PostFinance (Switzerland), (Russia), Robokassa (Russia), Paymill (Germany), Dragonpay (Philippines), VISA QIWI Wallet (Russia), Ginger Payments (the Netherlands), Spryng (the Netherlands). 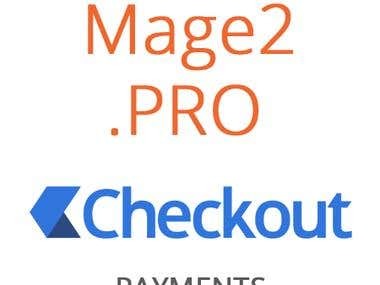 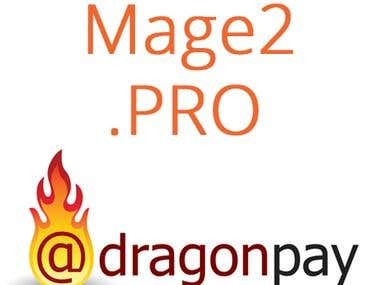 Custom payment gateway integration service for Magento 2. 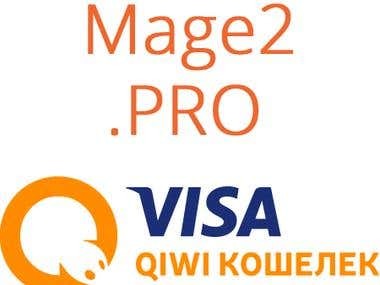 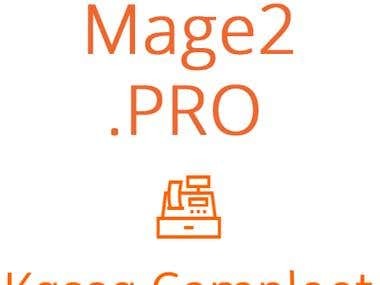 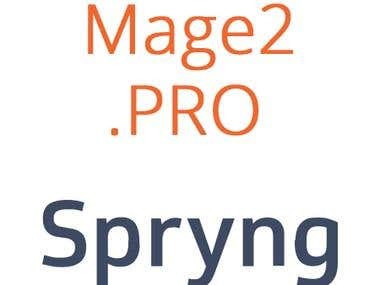 Monthly support service for Magento 2.